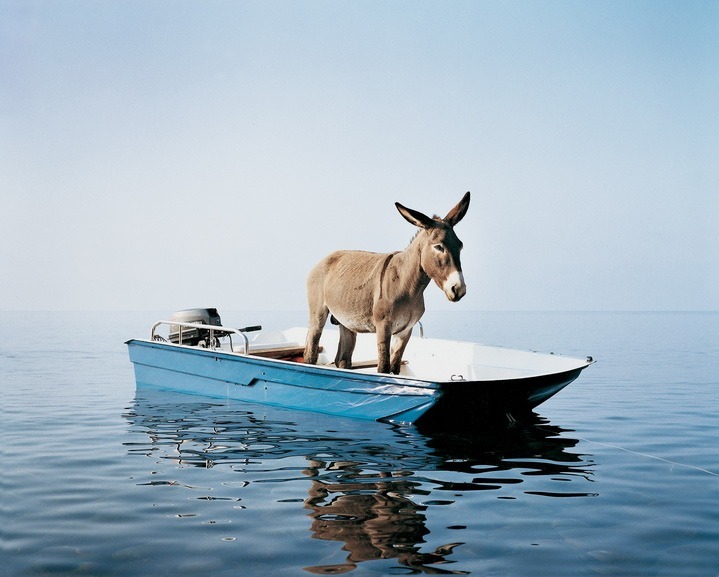 Paola Pivi is an Italian-born artist who gained international recognition after she was honored with the Golden Lion at the Venice Biennale (together with four other artists for the Miglior the Italian pavilion) in 1999; it was an outstanding replica of Fiat G–91 jet aircraft turned upside down and defying the laws of physics. Ever since, Pivi’s practice has become more and more socially and politically articulated, so the upcoming exhibition titled Paola Pivi: World Record at The MAXXI Museum in Rome came as an effect of the urgent need to survey her more than two-decades-long career. 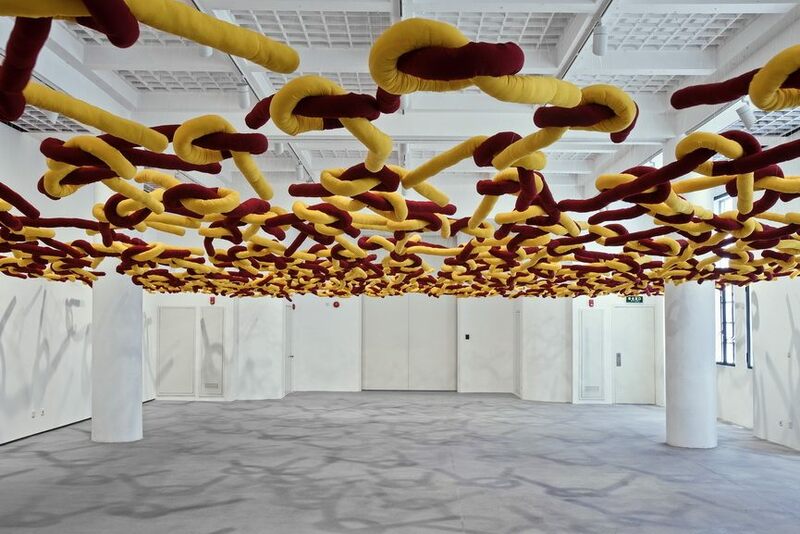 The audience will be able to see a captivating site-specific project consisting of historic works as well as recent sculptures and installations. 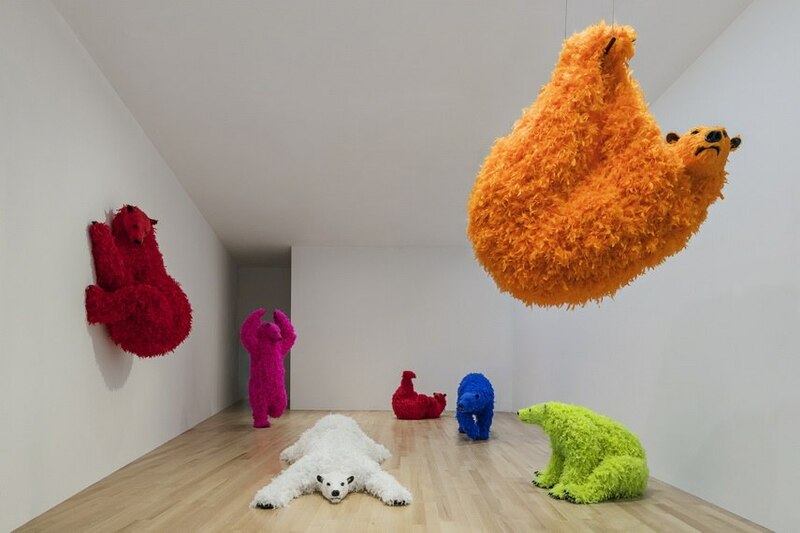 The artistic practice of Paola Pivi is based on the artistic strategies of appropriation and ready-made, however, often at the center of her exploration are the animals – which symbolize the complexities of coexistence, solidarity, and community. 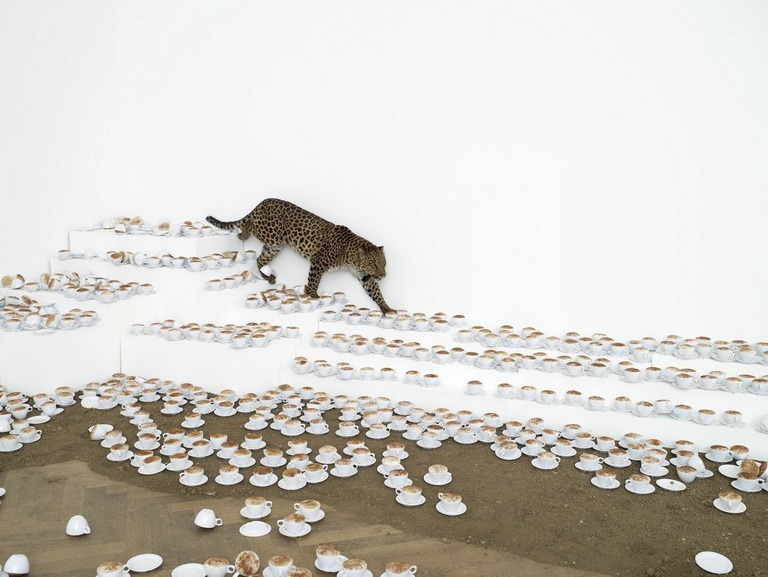 By constructing surreal situations at and naming them in ironical fashion, she performs a precise socio-political commentary. 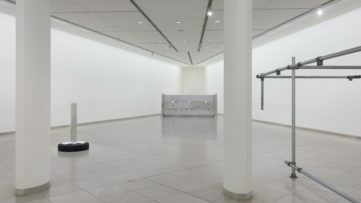 The upcoming exhibition, curated by Hou Hanru and Anne Palopoli, will present the exaggerated and humorous installations aimed to connect with the audience by offering an array of different meanings. 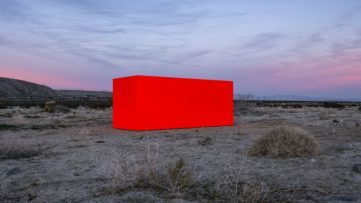 Through these works, the artist is articulating a new form of reality and is deconstructing the border between public space and intimacy. The show opens with a work called Share, but it’s not fair made in 2012, composed of yellow and red cushions, produced with the fabrics of Tibetan monks’ tunics; this installation narrates the hardship of manual labor and therefore bare existence, while the vibrant palette evokes vitality and hope. On display will be Pivi’s works from the late Nineties – the series of miniature sofas drenched in perfume. They will be followed by an object titled Did you know I’m single? 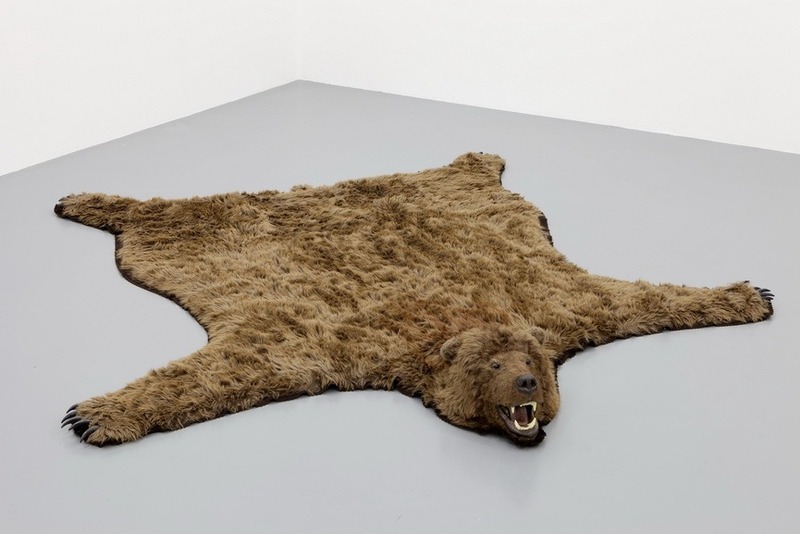 made in 2010, which is a fake bearskin that refers to hunting trophies. 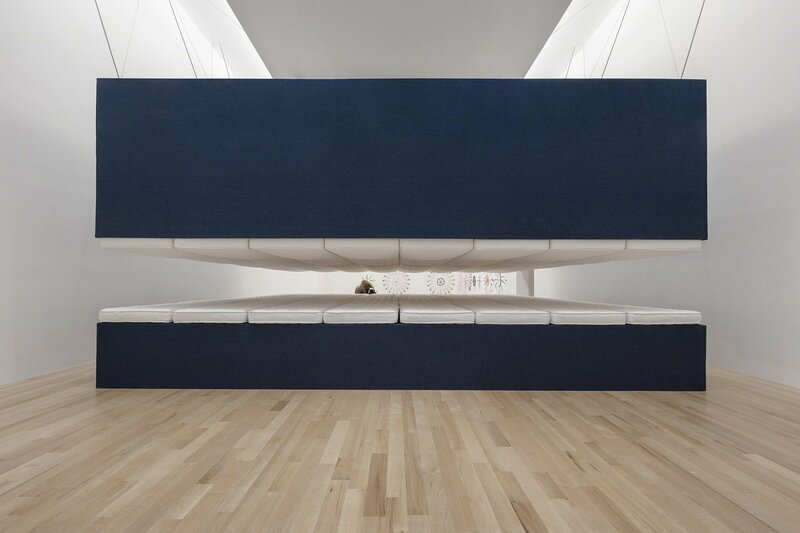 The exhibition is titled after the latest large scale installation World record, which will be installed around a third of the gallery; around one hundred mattresses are arranged on two levels to create a space into which visitors are invited to enter, lay down and contemplate. A cubic sculpture in Plexiglas Scatola umana was made in 1994 is one of the first works produced by Pivi and it will also be on display. The upcoming exhibition at MAXXI will definitely underline the extremes and contrasts of Pivi’s practice since the historic works will be in a specific dialog with the more recent. 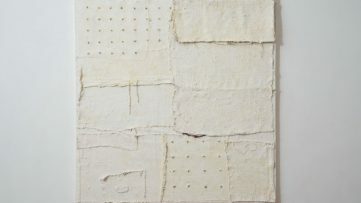 Namely, all of the works more or less represent everyday objects which were exposed to relatively simple interventions, positioned to enable different interpretations of the form. By joining forces with Galerie Perrotin and Massimo De Carlo, Milan/ London/Hong Kong the museum produced the show. 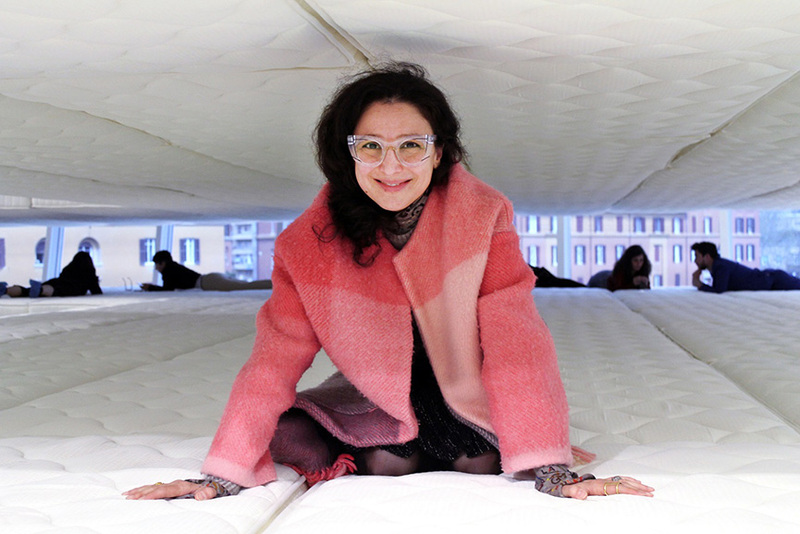 Paola Pivi: World Record will be on display at MAXXI in Rome until 8 September 2019.
. Courtesy MAXXi, photo: Cecilia Fiorenz. All images courtesy MAXXI Rome.